Capt. Charles is back from Panama! I just returned from 31 days exploring Panama with a surfboard, fishing rods, and a mission to find a winter fishery. A successful trip for sure. I am back for the holidays and for my Sister’s Wedding in New York. I will be doing presentations at a number of hunting and fishing clubs around the Tri-State Area promoting 307 Outfitters as well as Lone Peak Outfitters out of Bozeman, Montana. SICK. Roosterfish, Trevally, Dorado, Tuna, Big Cubera Snapper, Snook, and as many Bonito as you could ever want. Only one problem. I broke my camera Halloween weekend before I left. I guess mental memories will have to sustain. It doesn’t however make my fishing reports/bragging to clients and friends very easy. 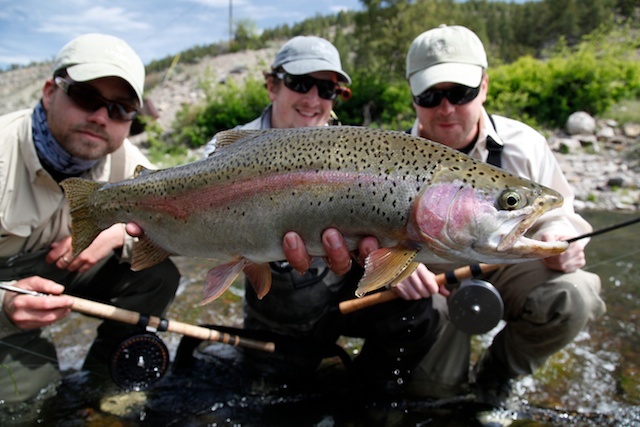 Give us a call @ 307.438.0740 or shoot us an email for your spring/summer fly fishing adventure! Capt. Charles is wrapping up his 30 day fishing and surfing adventure in Panama. The 2012 season was amazing in both Montana and Wyoming. 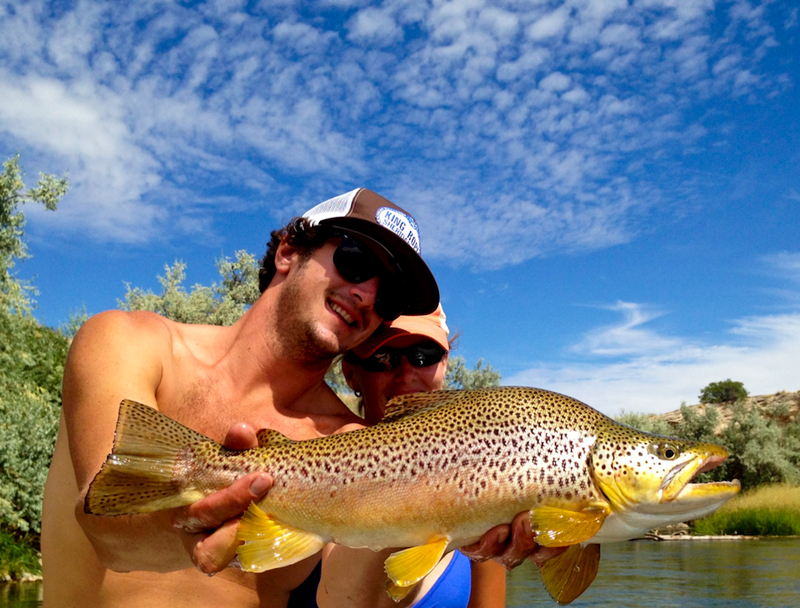 The Bighorn River produced some great fish and amazing days for our anglers. We are looking forward to the upcoming 2013 season with great anticipation. Spring is right around the corner for us here in Thermopolis, Wyoming. We usually get cranking around the last week of feb or beginning of March if the weather permits. This early fishing is some of the best we have. Steve Beaz is ready and pumped for another season as well. 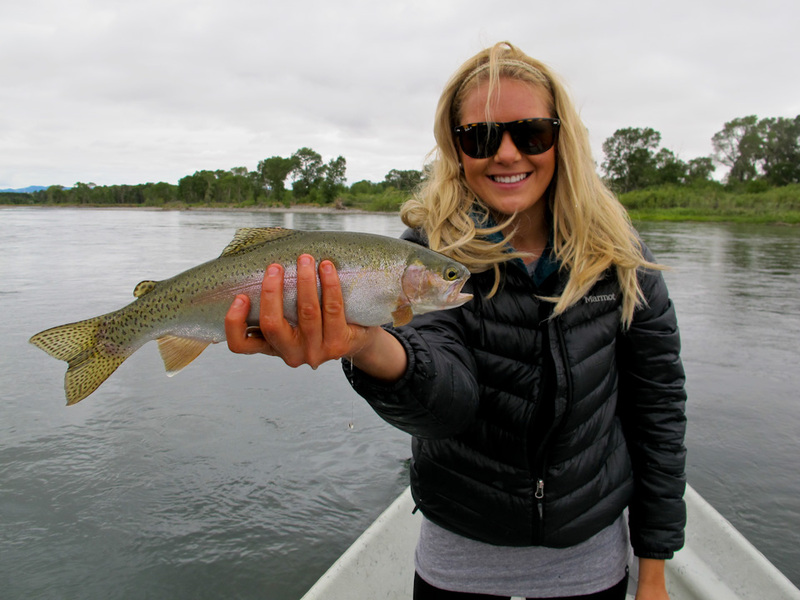 Remember we offer Jetboat trips in both Montana and Wyoming which is truly a fun and enjoyable way to fish our fisheries. 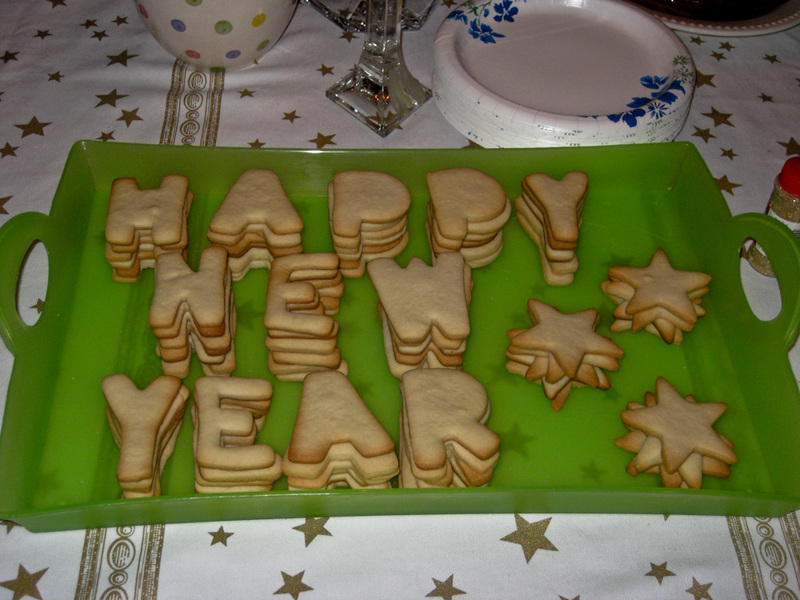 Let us know about your 2013 trip! Sorry for the lack of updates. We have been on the river every day. 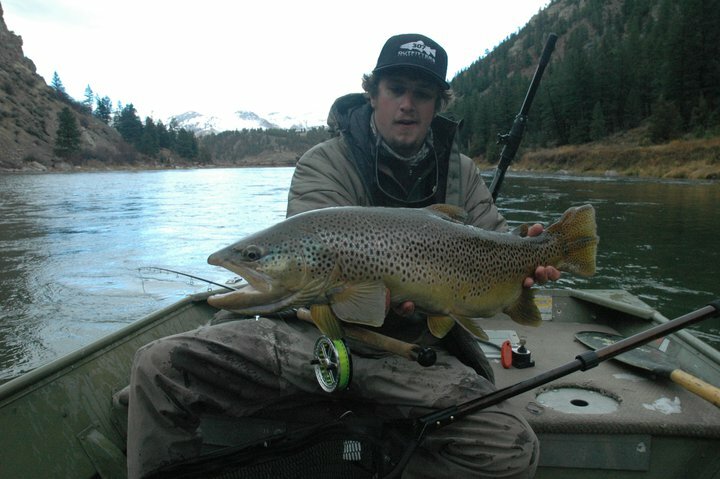 Capt C. has been guiding in Montana and will be returning to guide for the month of September and October. 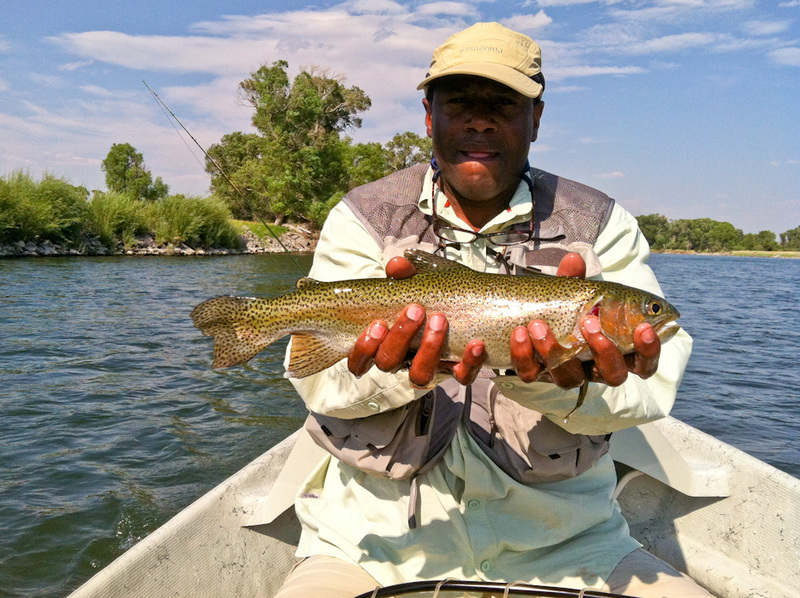 Steve Beaz has been out on the Bighorn River and recently just put up a 23″ rainbow on top! 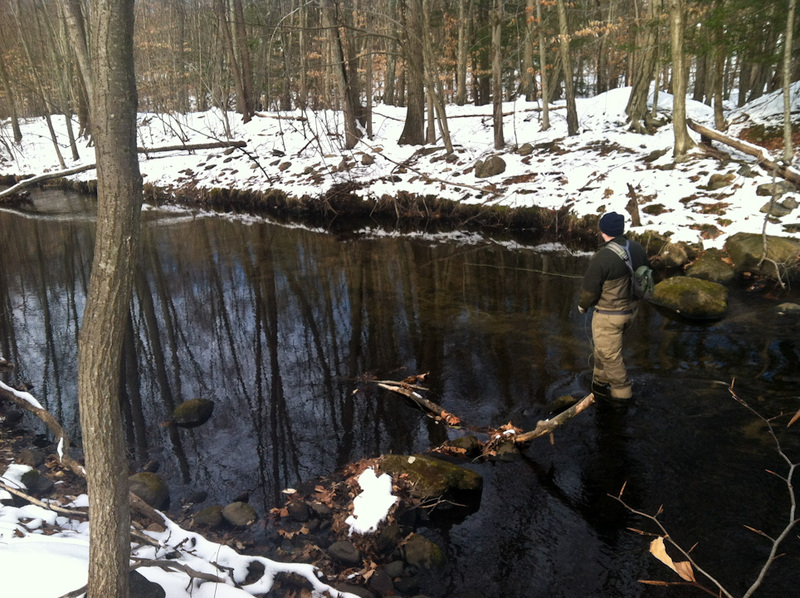 The MOSS is dying off and fishing has remained consistent. 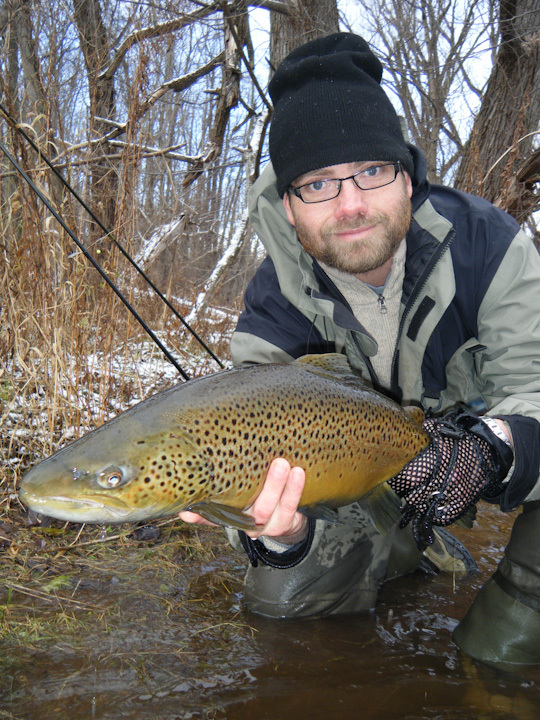 Terrestrials are the name of the game for those that enjoy the dry fly. 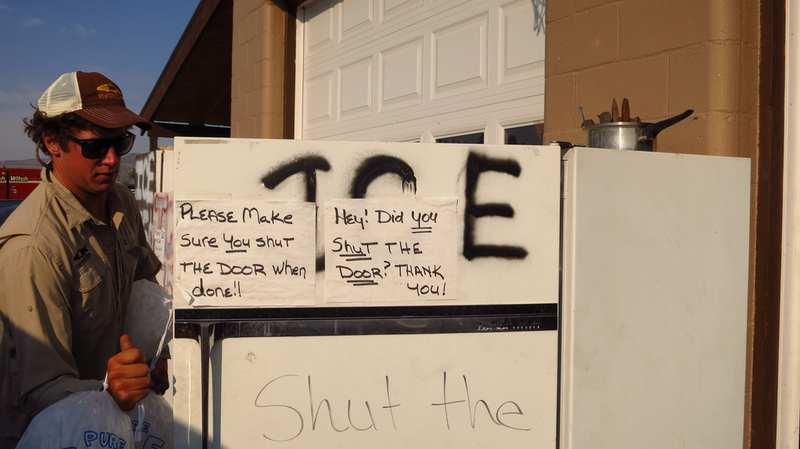 Bobbers are working but……..thats another story. 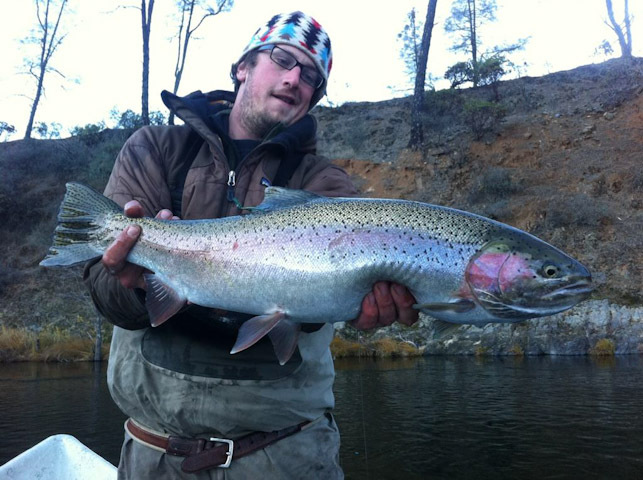 Streamers have been taking some big fish throughout the entire river system.